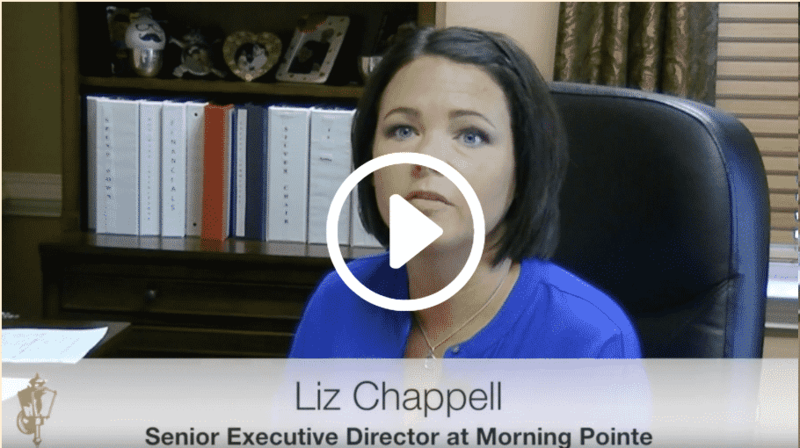 We appreciate your interest in Morning Pointe Senior Living. Once you complete an application for employment you will receive an email acknowledging that we have received your application. 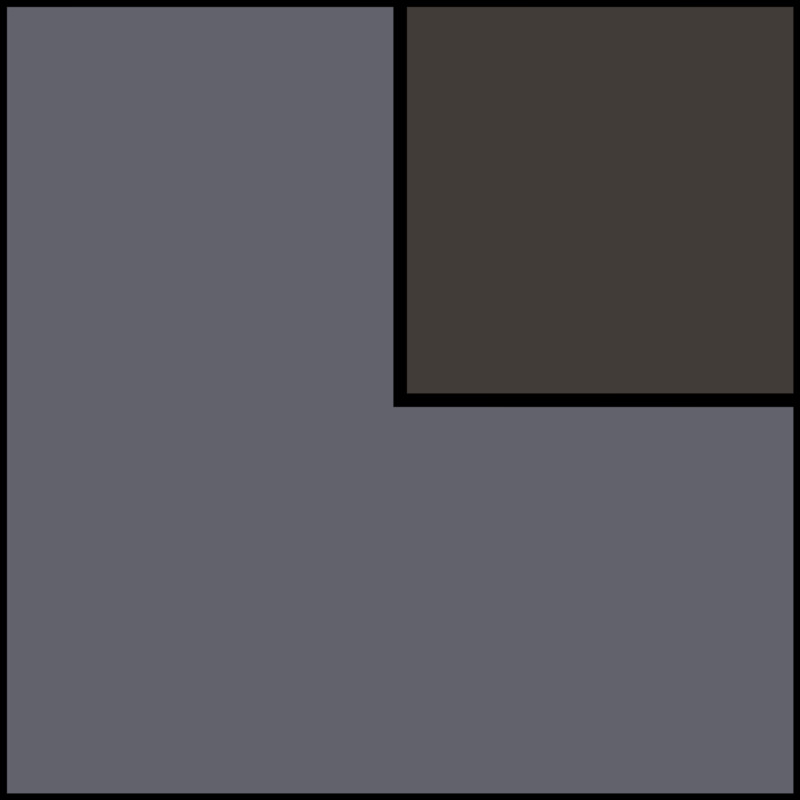 We are reviewing applications currently and expect to schedule interviews in the next couple of weeks. 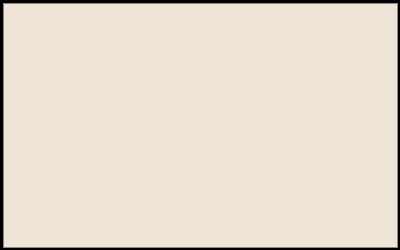 If you are selected for an interview, you can expect a phone call from our staff shortly. If you do not receive an email please check your spam folder. 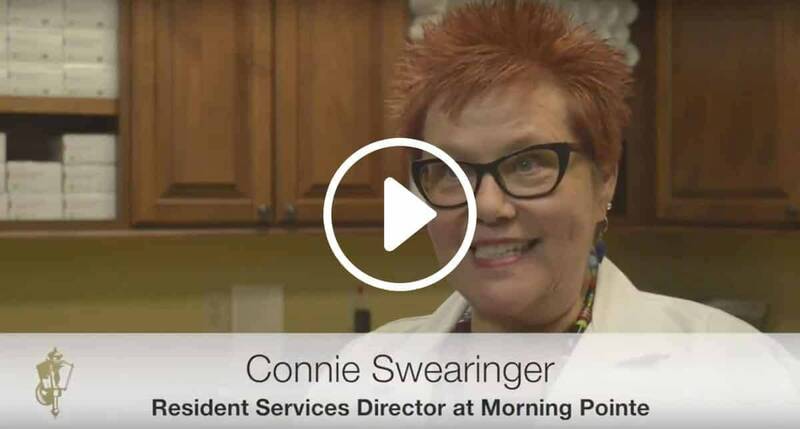 Following their passion to serve, Morning Pointe associates are not just signing up to work in the senior living industry but signing on to a career with Morning Pointe. 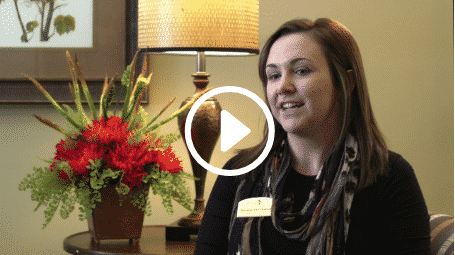 Hear how one Resident Assistant worked her way up and is now leading the very community she started in. Keisha Stooksbury is the new executive director of The Lantern at Morning Pointe Alzheimer’s Center of Excellence in Clinton, TN. 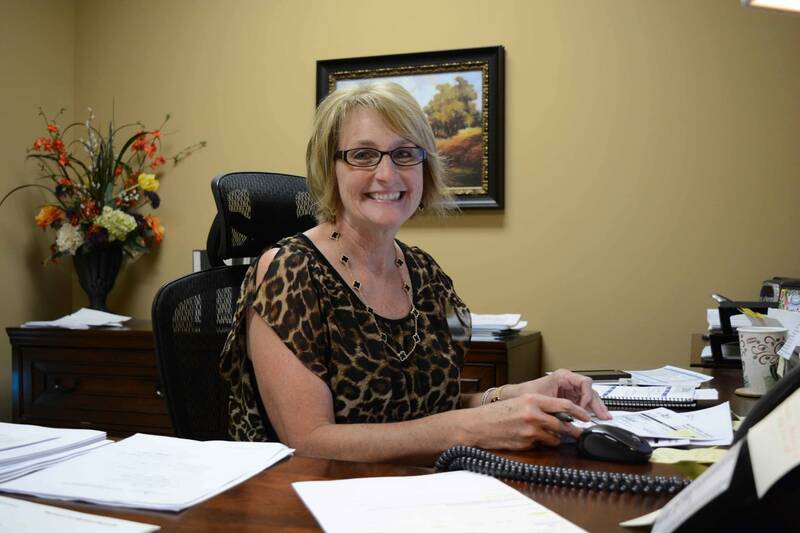 She knows firsthand all levels of care and now leads the way to serve more seniors and families across Anderson County. 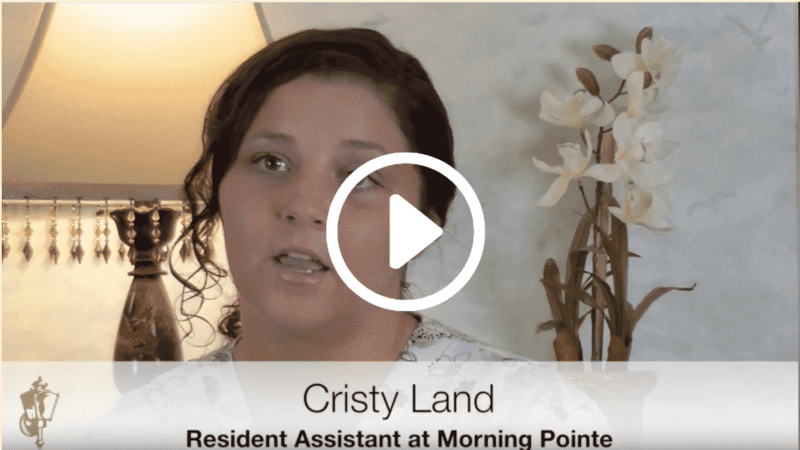 We are serious about quality care, exceptional customer service and going above and beyond for our residents who call Morning Pointe home. 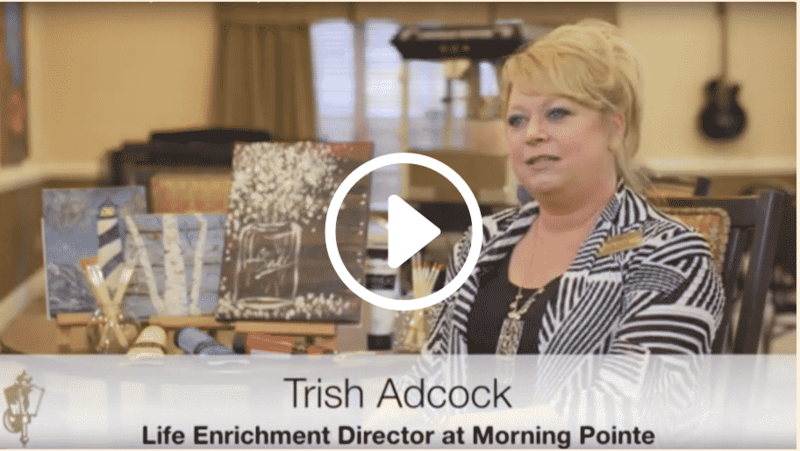 Join the Morning Pointe Senior Living family and see the difference. Join the Morning Pointe family and see the difference. 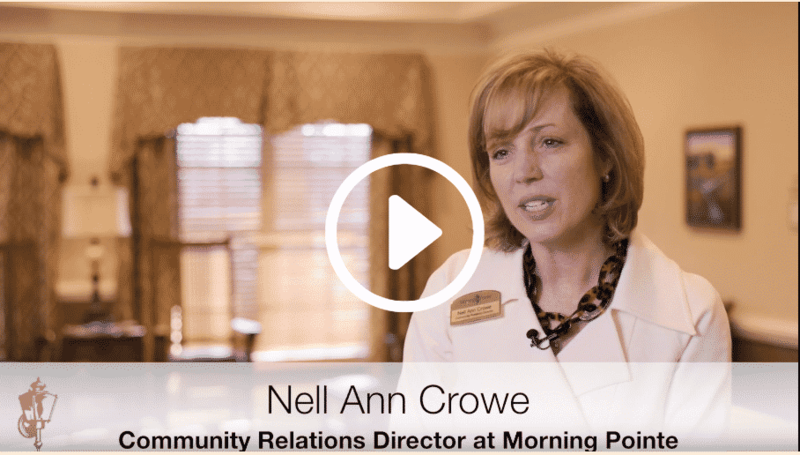 Executive Directors are leaders in the communities they serve, playing a key role that ensures broad oversight of our Morning Pointe Senior Living residences. 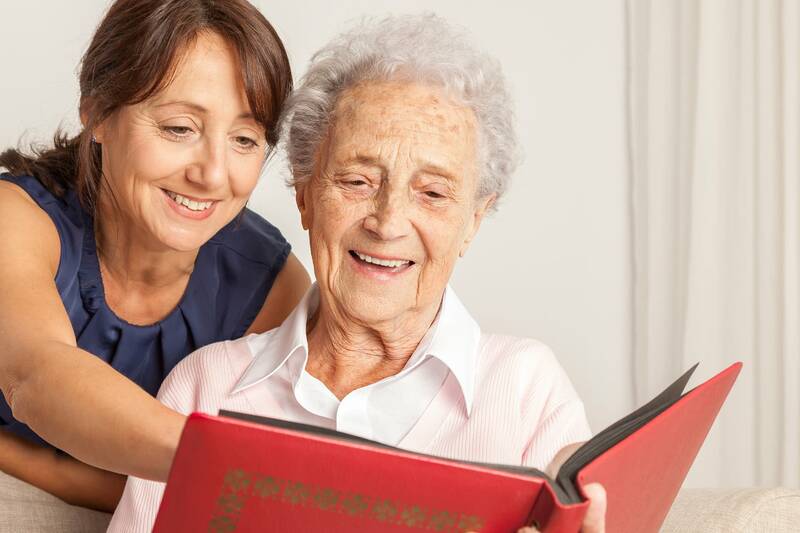 EDs understand the growing needs of the aging population, as they direct the overall operations of the senior communities, ensure enhanced quality of life for residents and provide reassurance for families. 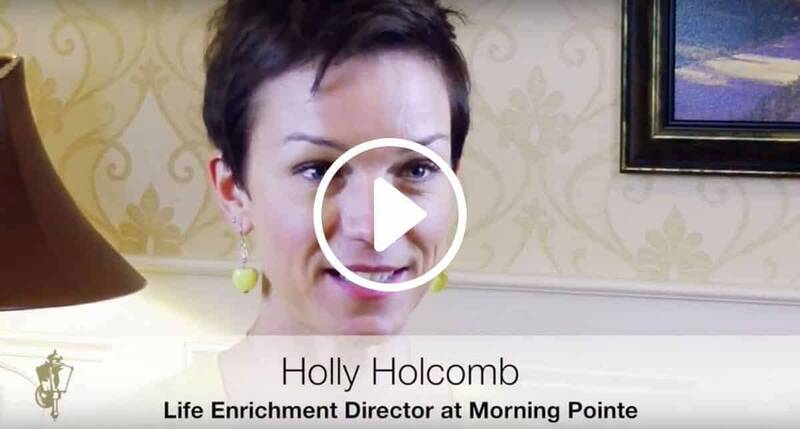 Life Enrichment is at the heart of the Morning Pointe Senior Living experience, and our Life Enrichment Directors embrace an active and encouraging environment for residents. LEDs are creative professionals, exploring community resources to provide engaging, resident-focused activities and events every day in partnership with families, volunteers and local organizations. 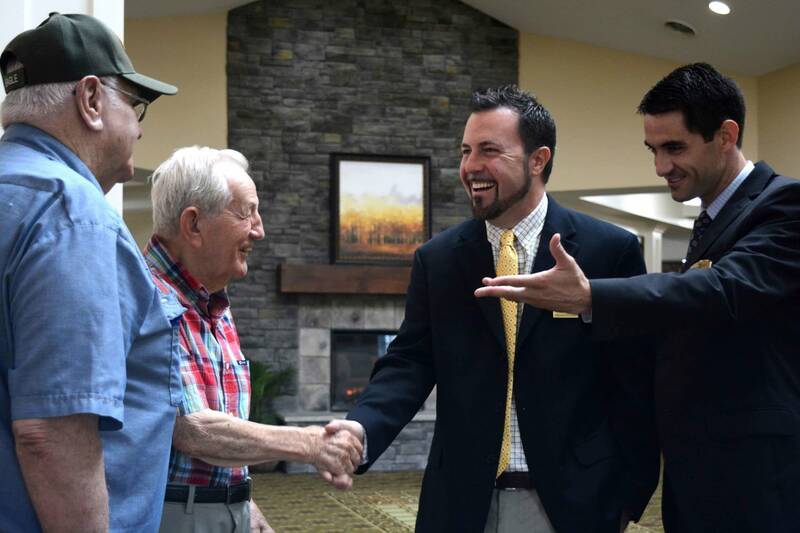 Business Office Manager associates at Morning Pointe Senior Living help residents and their families understand that their choice matters most. 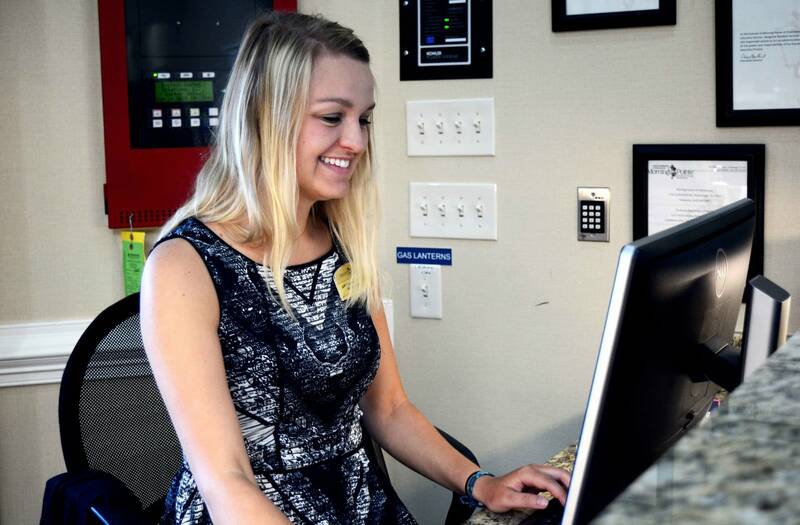 Business Office Managers are skilled at navigating cost-efficient solutions using accounting, payroll and human resources principles and policies to maximize community operations while keeping the residents’ best interests at heart. 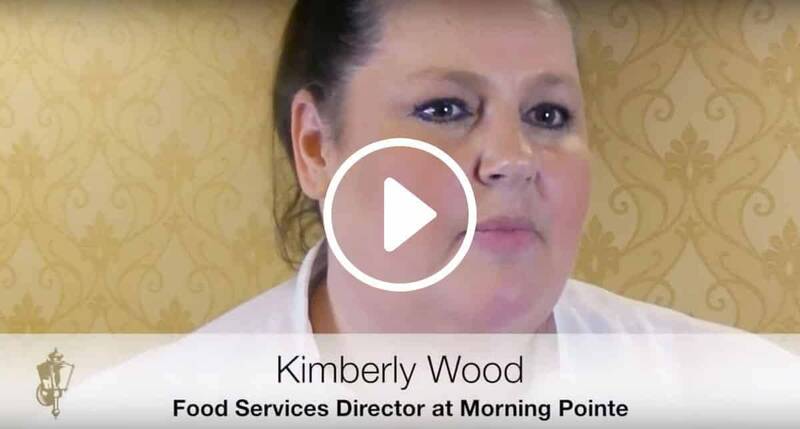 As leaders in culinary creativity, Food Service Directors are passionate about creating balanced, flavorful menu items that satisfy refined tastes, while meeting residents’ unique nutritional needs. 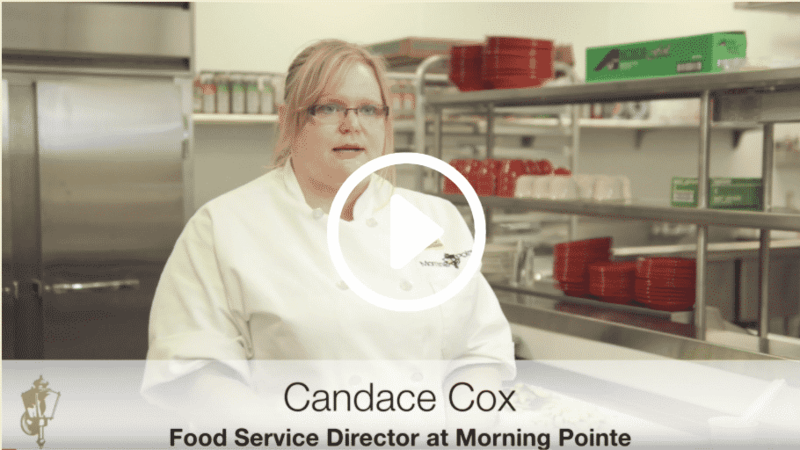 Food Service Directors are aimed at achieving state, health and other regulatory standards, while supervising a team of culinary professionals. 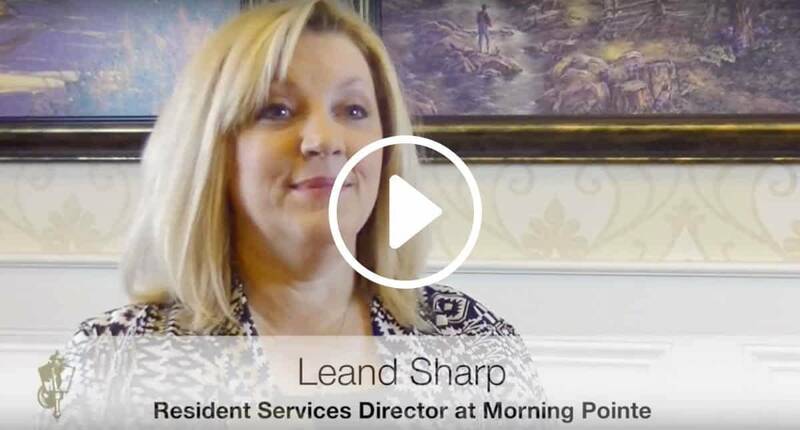 Because we believe that first impressions matter, our Receptionists offer compassionate concierge and customer service, making residents, families and guests feel welcome at Morning Pointe. 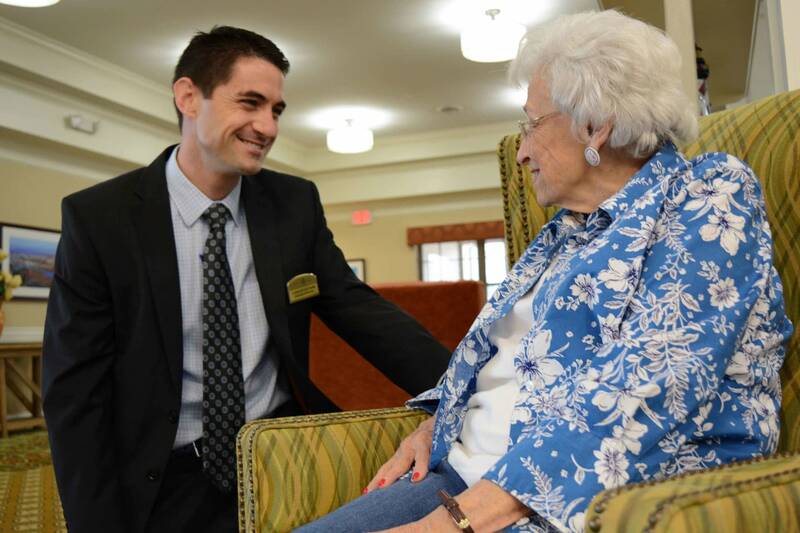 Taking pride in professionalism, every heartfelt greeting from our Receptionists is a warm welcome into a community that seniors are proud to call home. Associates in the Executive Director in Training program aim for a target in becoming leaders in the community. EDITs are privileged to learn the overall operations and goals of the senior living and memory care communities, and inherit the passion and drive that empowers associates to provide the best customer service and care to residents. Community Relations Directors know that meaningful connections matter. CRDs seek creative ways to build essential relationships with local hospitals, physicians, healthcare providers and community resources. 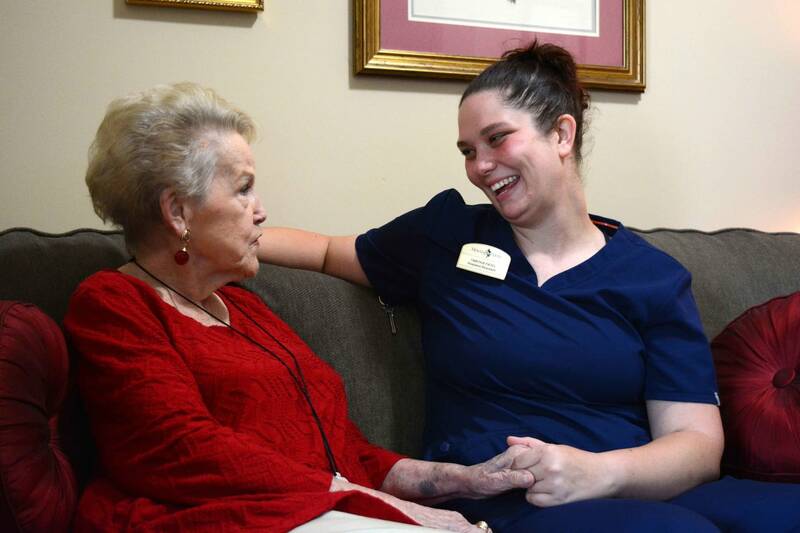 These connections help provide our Morning Pointe residents with the care, attention and support they need to live comfortably and confidently in their homes. 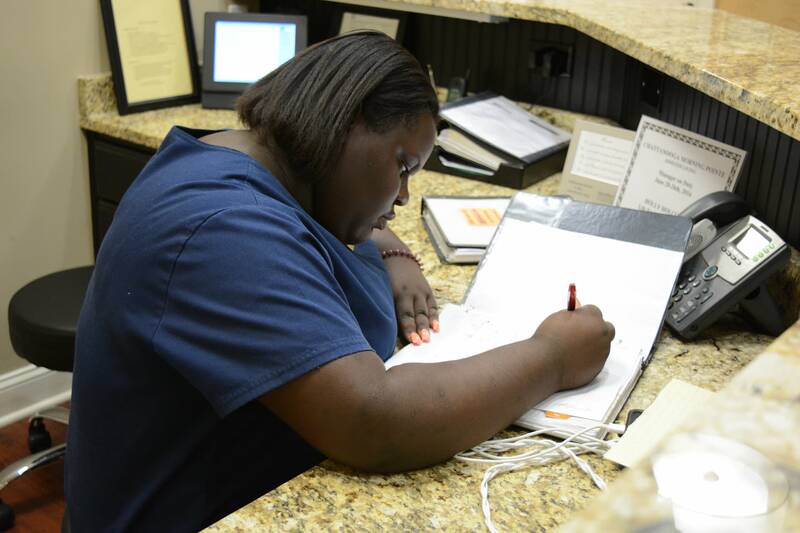 Compassionate service and attention to detail are key qualities of our Resident Assistants (RA). RAs are active and energetic individuals that assist residents with activities of daily living, while engaging them through meaningful enrichment programs. As care partners, RAs are committed to enhancing quality of life for Morning Pointe residents while offering peace of mind for families. 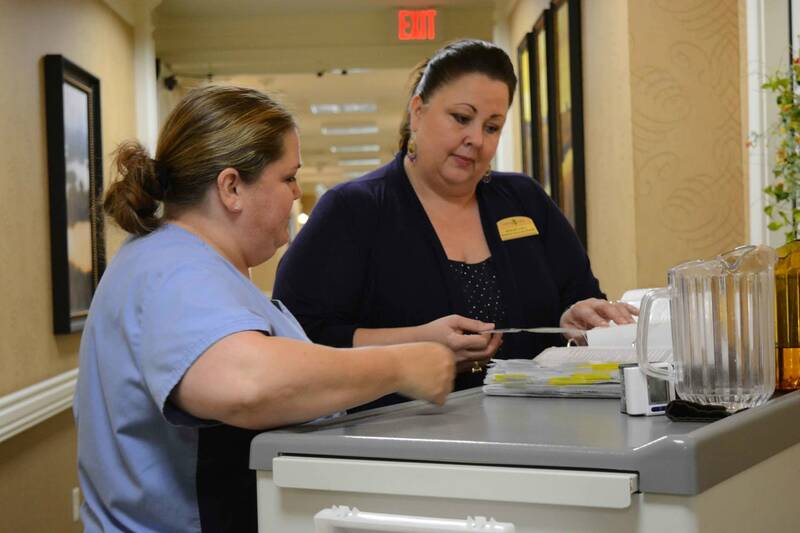 Resident Services Directors know quality care, leading nurses, resident assistants and other Morning Pointe associates in providing customer service that’s worthy of distinction. 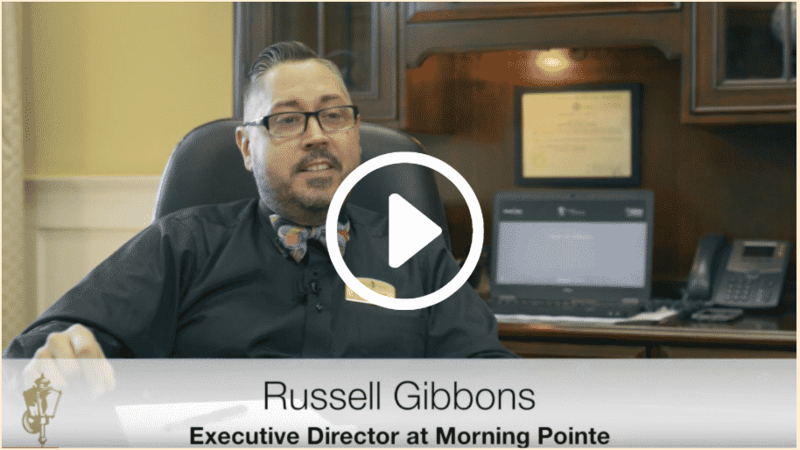 RSDs partner with families and area healthcare providers in providing compassionate care and customer service that addresses the whole person as part of the overall Morning Pointe family. 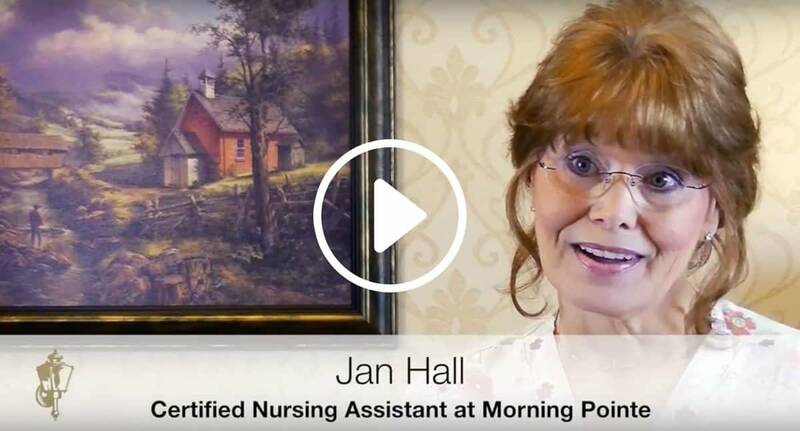 Morning Pointe takes pride in the comfort and compassion offered by our Certified Nursing Assistants, who are equipped to support the needs of the clinical team. 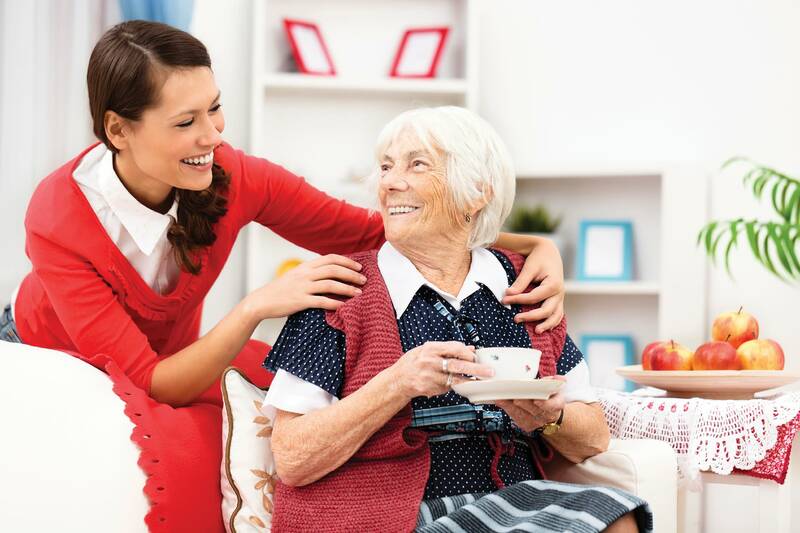 CNAs help our residents enjoy an enhanced quality of life and the reassurance of 24/7 care. We entrust our creative and talented Dietary Aides to help make dining delightful for residents. 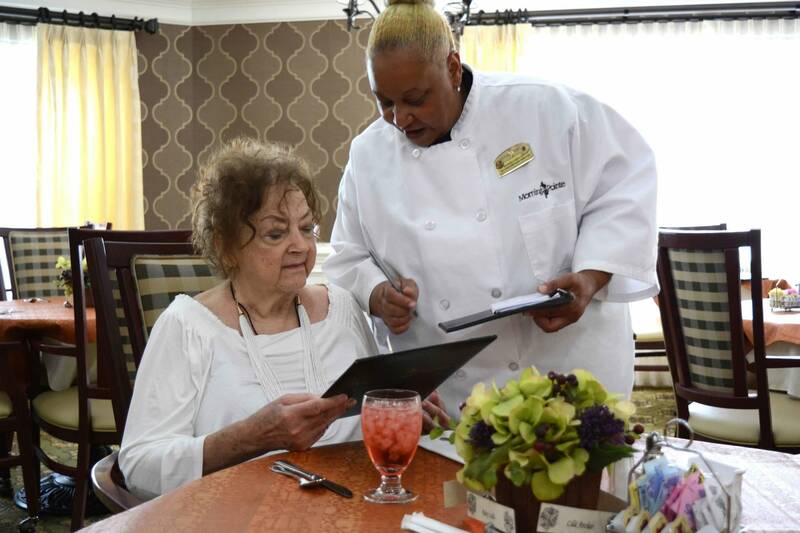 Dietary Aides at Morning Pointe Senior Living support the Food Services department through top-notch presentation and preparation, creating a dining experience that helps make mealtime a meaningful experience for seniors and their guests. Meal time is often a quality social activity for residents. 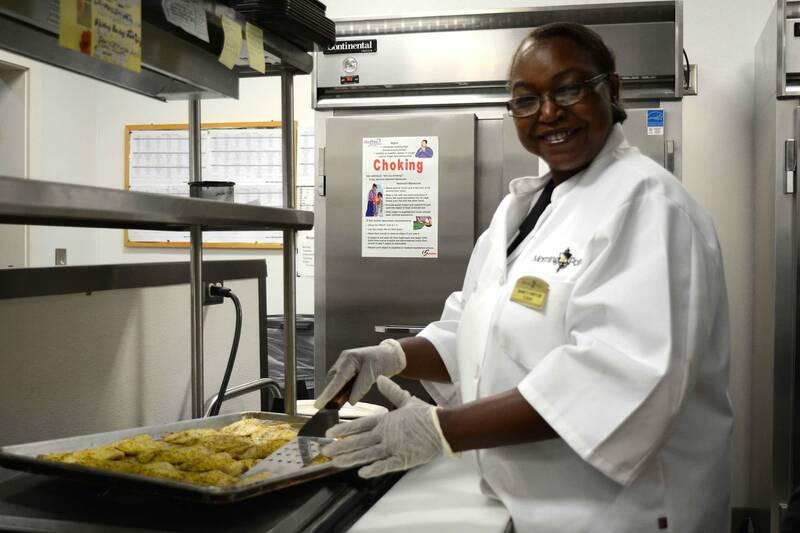 And for our Food Services associates, it’s more than a meal; It’s a meaningful experience. 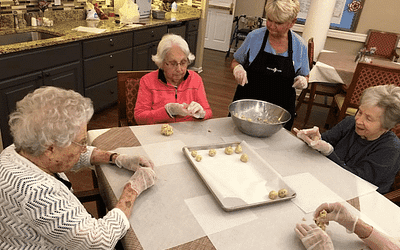 Cooks at Morning Pointe Senior Living support the Food Services department by creating balanced, flavorful menu items that satisfies each residents’ individual tastes and nutritional needs. 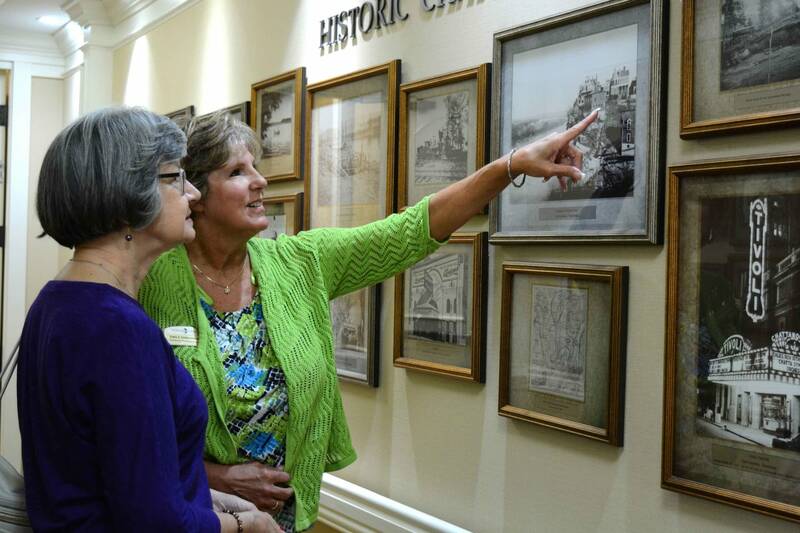 Innovative memory care is at the core of The Lantern experience. 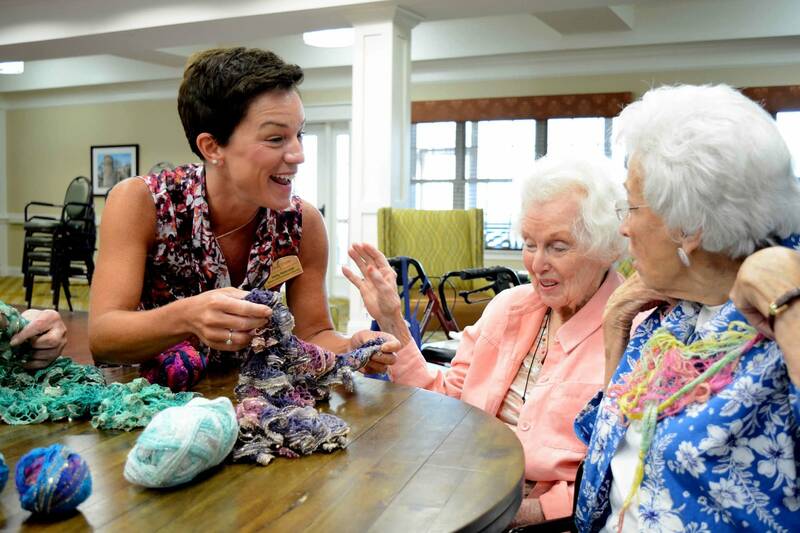 Our Lantern Program Directors create Meaningful Days for our Alzheimer’s and memory care residents using therapeutic programs, community relationships and a personalized approach to daily activities. LPDs focus on each resident’s strengths, and encourage independence through purposeful programming. 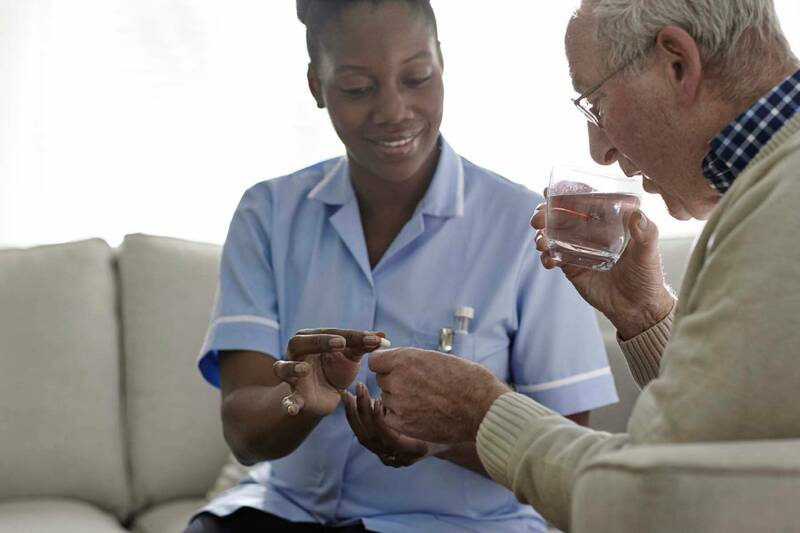 Our Licensed Practical Nurses know the calling to serve and are equipped to address the unique clinical challenges of each resident, assisting with care plans and helping with activities of daily living. Under the supervision of the Resident Services Director, our LPNs specialize in providing clinical excellence with comfort. 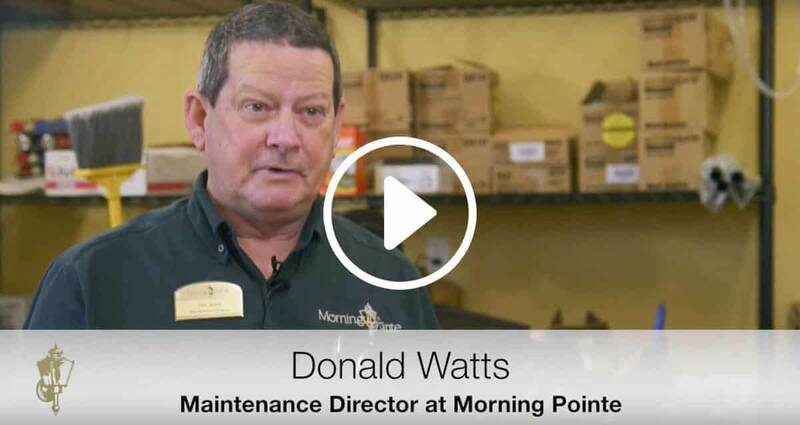 Maintenance Directors take pride in the functionality, safety and security of our Morning Pointe communities. They find joy in getting a resident’s apartment just right. 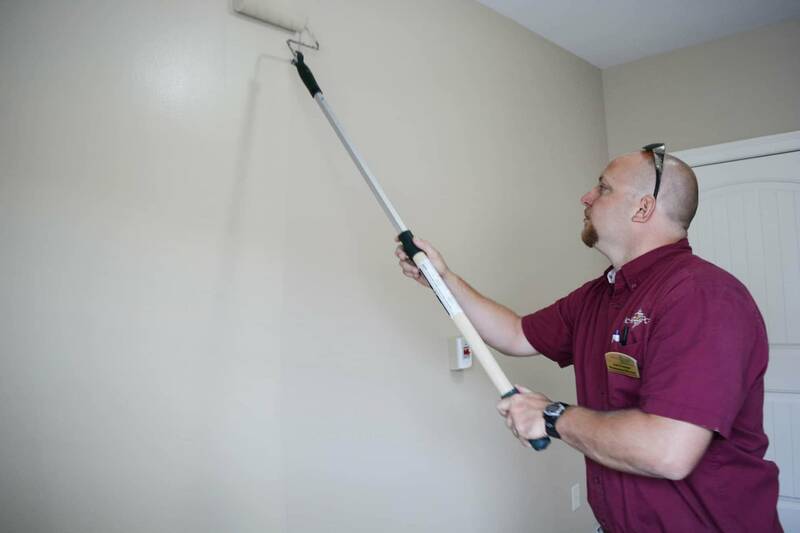 Whether they are making general repairs, or conducting environmental procedures, Maintenance Directors uphold the highest safety measures to keep the community a comfortable place to live and work for everyone. Nothing feels better than coming home to a tidy space. 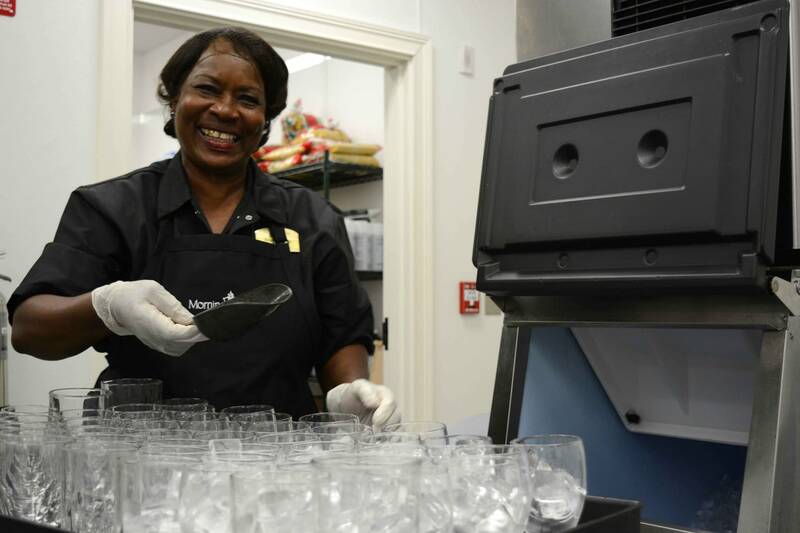 Our Housekeepers take pride in creating the very best first impression, helping Morning Pointe residents feel at home. 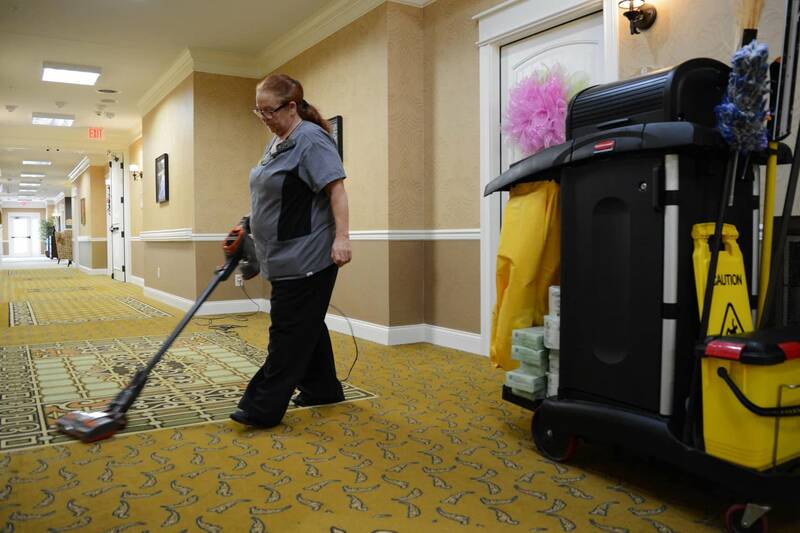 As part of the Housekeeping team, our associates meet the highest sanitation standards so everyone enjoys a comfortable place to live, visit and work. It is the policy of this company to comply with all applicable federal, state and local laws prohibiting discrimination in employment based on race, age, color, gender, religion, national origin, age, disability, veteran status, genetic information, or any other protected status under federal, state, or local laws.